Fill dirt sounds fairly self-explanatory — it is dirt that is commonly used to fill in gaps in the ground. It is commonly found in the layer underneath the topsoil, and has many uses outside of just “filling.” It can also be used to level properties, to create highway shoulders, and even to create man-made islands. While it is extremely versatile and easy to use, it can also be dangerous in some cases, and using the wrong kind of fill dirt could completely sabotage your project. The composition of the fill dirt dictates its structural integrity, so ensuring that you are using clean fill dirt is the best way to ensure the success of your landscaping project. 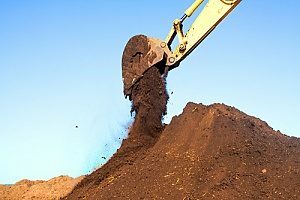 What is Clean Fill Dirt? Using the words “clean” and “dirt” in the same phrase may seem contradictory, because how could dirt possibly be clean? In this context, the word “clean” does not refer to how sanitary the dirt is, but rather the concentration of foreign materials in the soil. When compared to regular dirt, clean fill dirt has relatively low levels of foreign materials. Foreign materials can be anything—organic material, radioactive substances, trash, pieces of broken glass, or stray pieces of metal. All of these can be found in fill dirt that is not clean. 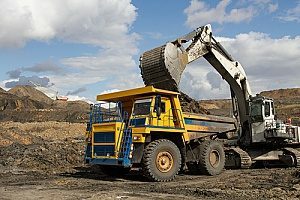 Why is Clean Fill Dirt Important? Using clean fill dirt for your landscaping needs is the best way to protect your family’s health and ensure the safety and success of your landscaping project. Any fill dirt that is not clean can create potentially hazardous conditions that make it difficult to enjoy the benefits of the hard work you put into your property. Using unclean fill dirt can be a time-consuming fix at best and extremely hazardous at the worst. If your fill dirt contains organic materials such as leaves or other debris, over time it will decompose. When this happens, the dirt falls in to take the place of the decomposed material, leaving the surface of the ground uneven. If you have built a house or a shed on top of this dirt, the sudden unevenness in the ground may lead to structural instability or even collapse. Glass shards are a big concern, no matter the scale of your project. 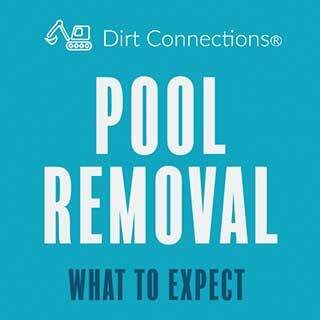 If your fill dirt contains pieces of glass, you are setting yourself up for potential injuries while you work with the fill dirt over the course of your landscaping project. Even after your project is done, glass shards can find their way into your kids’ bare feet, turning a nice evening outside into a trip to the emergency room. Depending on where your fill dirt is sourced from, it could contain a wide variety of harmful chemicals and even radioactive materials. If you value putting organic fruits and vegetables on your table, you should also make sure that the environment your family is exposed to is equally safe and chemical free. How Do You Know if Your Fill Dirt is Clean? Clean fill dirt standards vary by state. Generally, there are federal and state regulations that dictate the ratios for contaminants to dirt, and sometimes there are also local agencies and bureaus that have their own standards for fill dirt cleanliness. When you buy clean fill dirt, it is important that the provider certifies that the dirt is clean. You should be able to obtain documentation that details the processes and testing that your dirt has undergone to ensure that it is completely up to federal, state, and local standards. If the company you are purchasing from does not provide this documentation, you could be setting yourself up for legal trouble down the road if you attempt a large-scale project and damage occurs as a result of the dirt. You should also research the company you source your fill dirt from to ensure that it is a reputable provider. 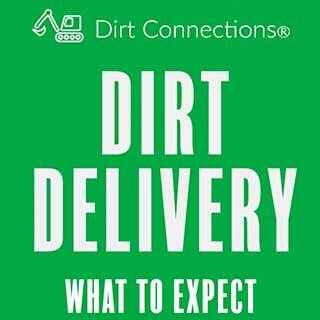 If you want to go the extra mile to ensure that your dirt is clean, you can take it to a lab where they will perform tests that will give you a breakdown of the dirt’s composition and they will inform you if they find any evidence of hazardous materials in the dirt. If you have a county agricultural extension office, they will also be able to perform similar tests to analyze your dirt. What Can You Use Clean Fill Dirt For? Clean fill dirt is an extremely versatile material. You can use it for a wide variety of projects such as water drainage, which keeps your property safe from water damage in the event of large amounts of precipitation. Some common water drainage projects include creating a higher elevation for your property so that gravity pulls the water away from your property so it does not accumulate in puddles and cause damage to your grass. Clean fill dirt is ideal for water related projects because it contains no organic matter. If you used any other type of dirt that contained organic matter, the water would seep into the dirt, causing the materials to decompose. As previously mentioned, this decomposition is dangerous as it can lead to structural collapse. Are you ready to move forward with your landscaping project? 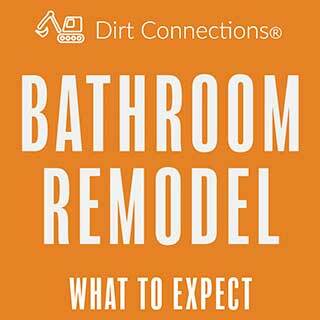 To find the best clean fill dirt in your area, contact a Virginia fill dirt contractor through Dirt Connections. 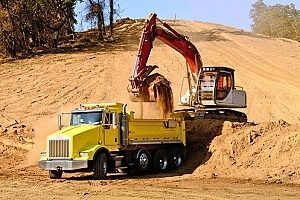 A Virginia fill dirt contractor will be able to help you source the safest fill dirt for your family and provide you with resources to ensure that you achieve your backyard goals in the safest possible way.